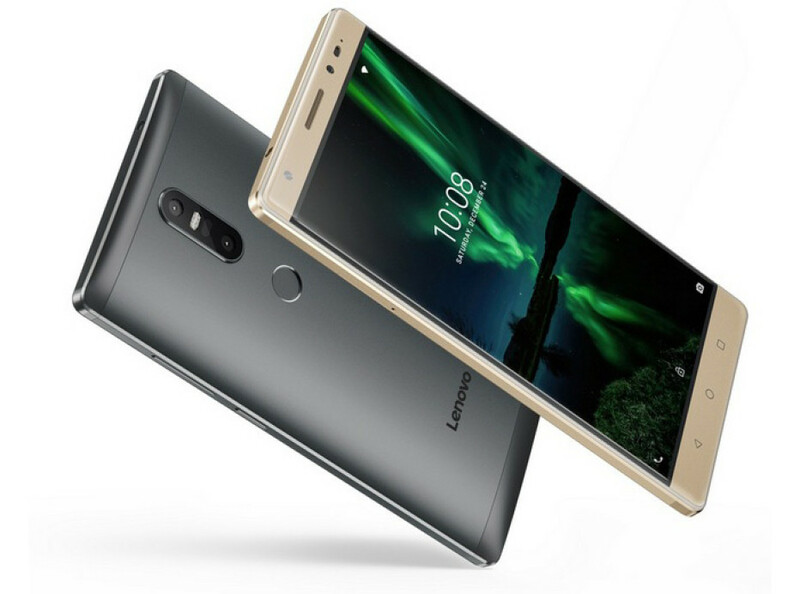 After the Moto Z and Moto Z Force smartphones Lenovo has presented two phablets called Phab 2 and Phab 2 Plus. Along with the already presented Phab 2 Pro smartphone, these devices have been created as part of the Google Tango project. The Phab 2 handset is the cheaper and less powerful of the three – it comes with a quad-core MediaTek MT8735 processor, a 6.4-inch display that works at 1280 x 720 pixels, 3 GB of RAM, 32 GB of internal memory, a 13 MP rear camera and an 8 MP front one as well as a 4050 mAh battery. The Phab 2 Plus builds on these specs – the display which is again a 6.4-inch one works at Full HD resolution, the device has an 8-core MediaTek MT8783 processor at 1.3 GHz, a 13 MP rear camera with an aperture of f/2.0 and a Fujitsu Milbeaut image processor. All other specs are the same. As to software – the Phab 2 and Phab 2 Plus run Android 6.0 Marshmallow. The prices of these two phablets are unknown.